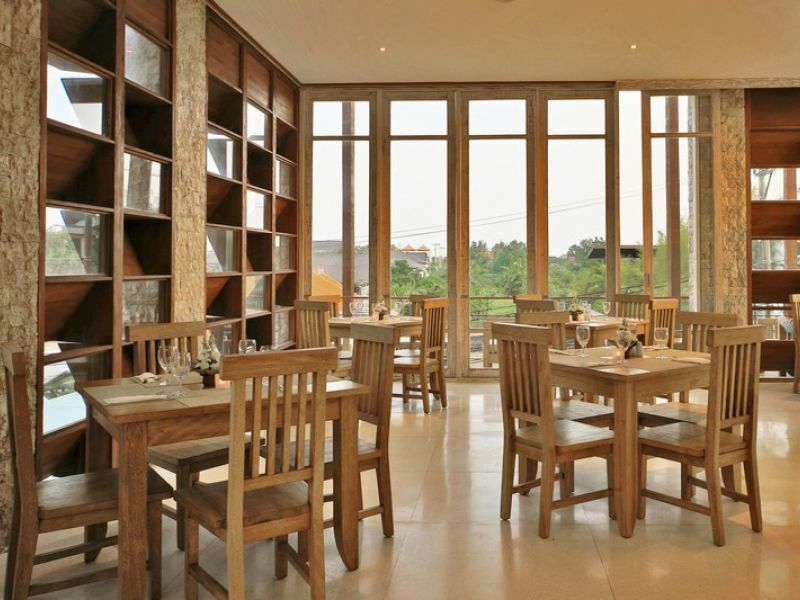 The Adma Café is located on the second floor of The Adma Umalas Hotel Suites and offers a casual setting for all-day dining with a wonderful rice paddie views. 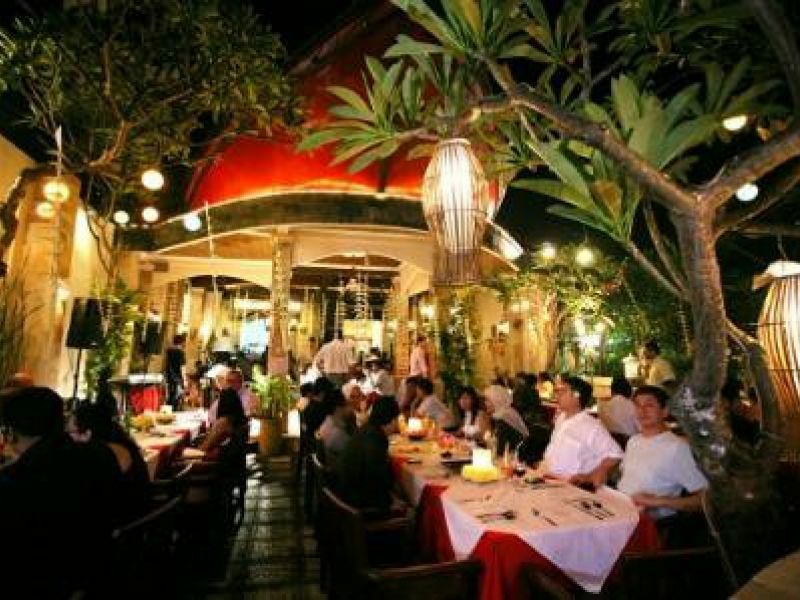 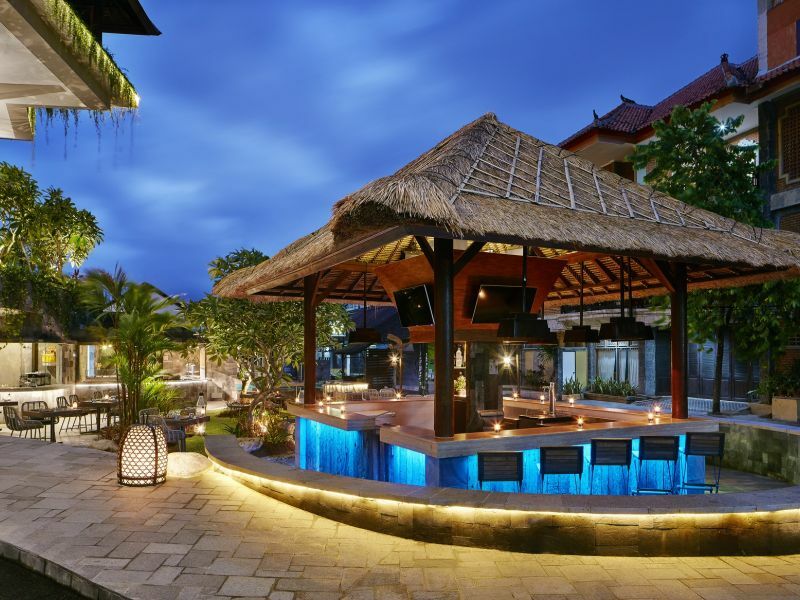 Enjoy the delights of international and Indonesian dishes prepared by a professional Chef who is skilled in the preparation of international and local cuisine ranging from hot and cold poolside snacks to full 5-course dinners. 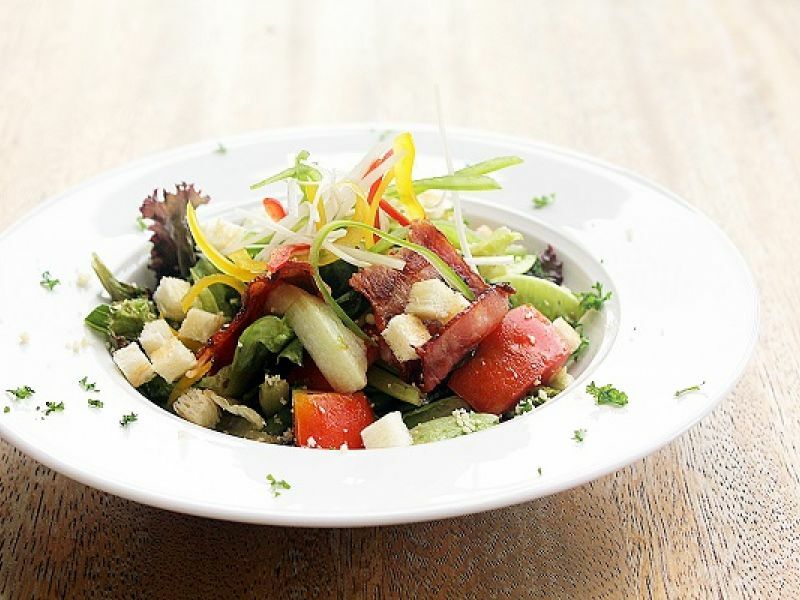 Lettuce, fresh tomato, bacon, crouton vinaigrette dressing with feta cheese. 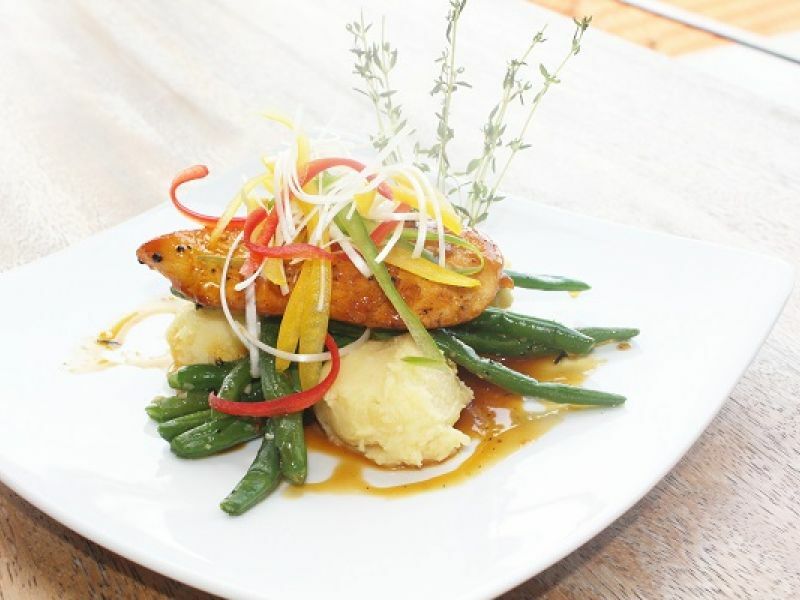 Rosemary chicken with orange glaze made from chicken breast with fresh rosemary sauté and braised in sauce of orange juice and served with vegetable and mashed potato. 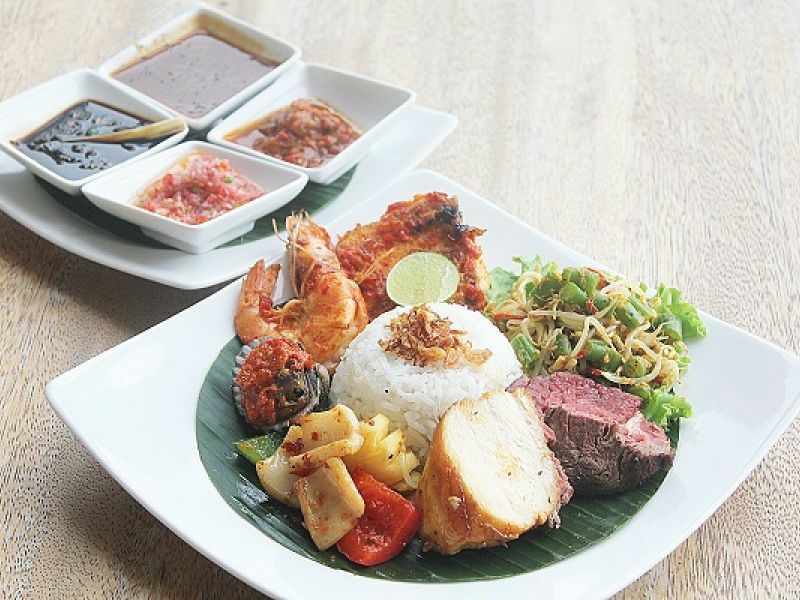 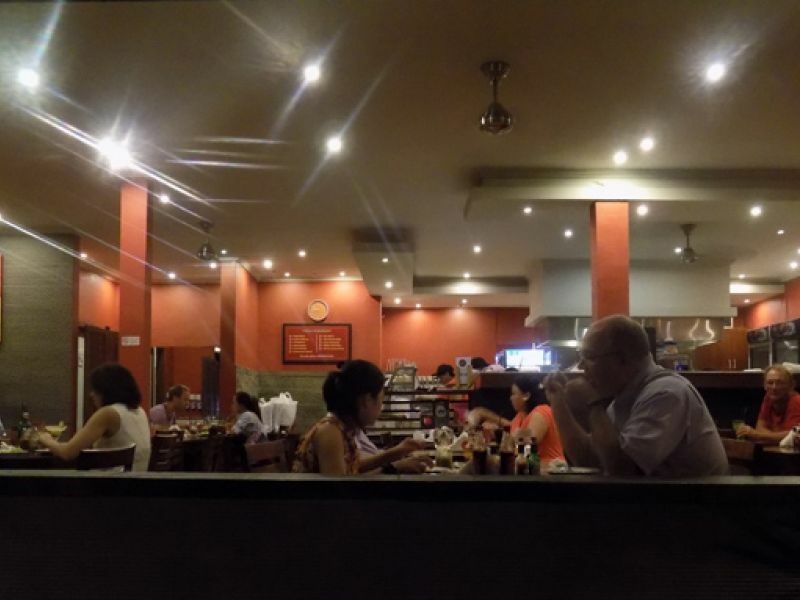 Served with steamed rice, Balinese mixed vegetables, and 4 choices of sambal. 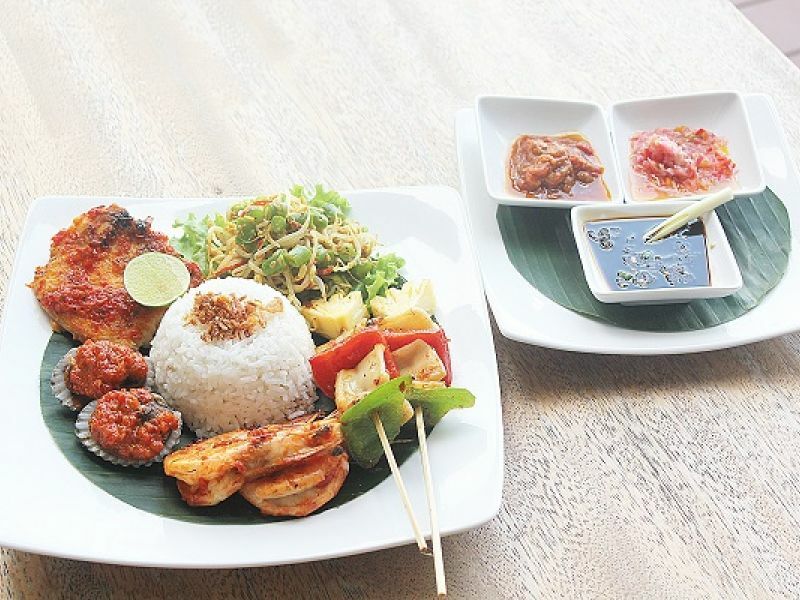 Served with steamed rice, Balinese mixed vegetables and 3 choices of sambal.